Why Go? - euro-go-kidss Webseite! That's a great question! One could write an entire book about that one. 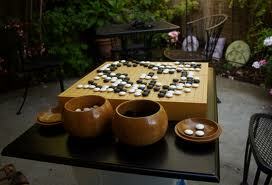 Go is a classical game, played by people for thousands of years. Today, more than 100 million people worldwide play Go! Go is a beautiful game. Not only the patterns of the stones on the board, but also the materials used to play -- the board, bowls, and stones -- make the game attractive. Go is in many ways an art form. Anyone can play Go. The rules are quite simple. One can begin to play after only a couple of minutes of training. (Mastering the game, however, would require multiple lifetimes!). Thanks to the very practical handicap system, a weaker player can play with a stronger player and still have a competitive and interesting game. 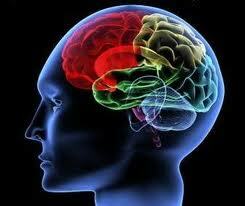 Go offers many advantages especially for kids. Playing Go has been shown to promote concentration, problem solving, pattern recognition, logical thinking, flexibility, balance, sharing, patience, imagination, estimating, and competition. Go improves many skills important for math, science, and engineering. 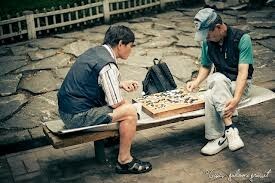 Playing Go is a cultural experience. Originally developed in China, Go eventually found its way to the western world through Japan. Because of this, many of the terms we use to describe the game, including the equipment, rules, and strategies, are Japanese in origin. Go is deeply ingrained in many Asian cultures, and learning the game is a great gateway to learning more about these fascinating ancient cultures.